Sight: Pale pink color with bluish hues, clear and glossy. 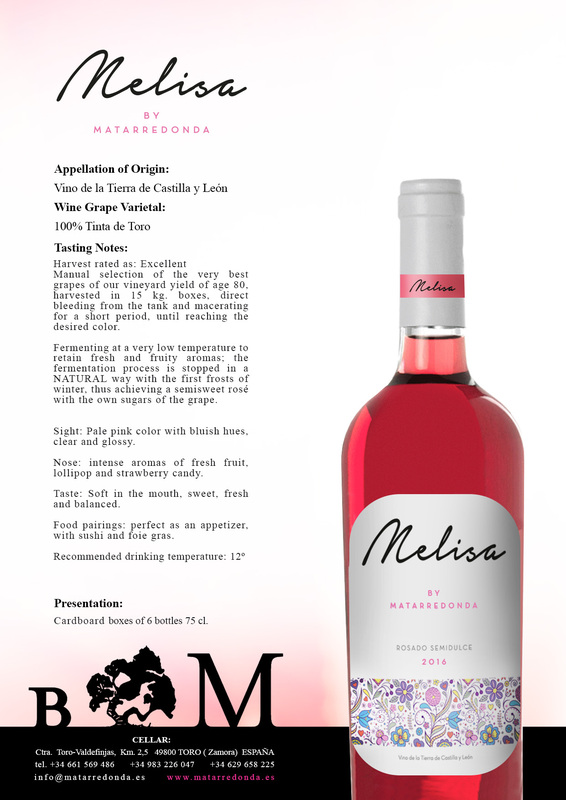 Nose: Intense aromas of fresh fruit, lollipop and strawberry candy. Taste: Soft in mouth, sweet, fresh and balanced. 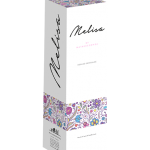 Individual Cardboard box or Cardboard box of 6 bottles 75cl. 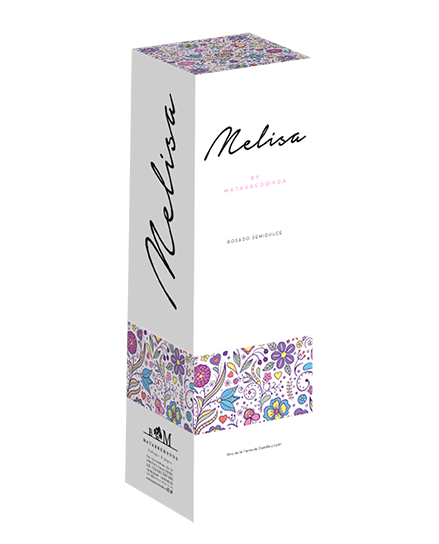 Melisa 2017: INTERNATIONAL WINE AWARDS – Silver Medal – 85-89 Pts. 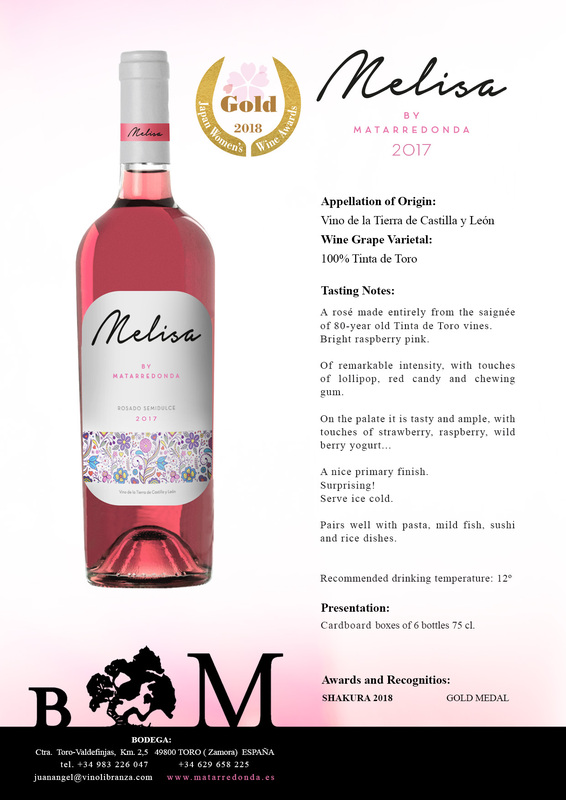 Melisa 2016: SHAKURA 2018 Gold Medal. Perfect as appetizer, with sushi and foie gras.